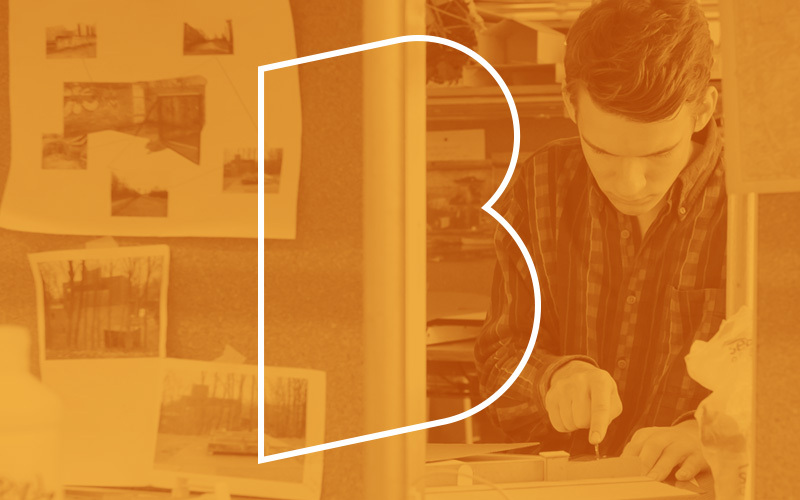 The Bartlett School of Architecture offers a comprehensive range of architecture programmes, including but not limited to the professional qualifications needed to practice as an architect in the UK. 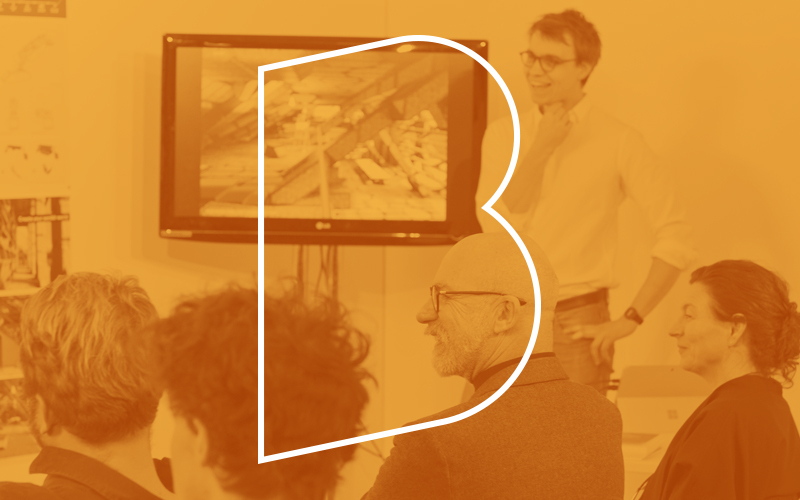 We are world-leading teachers of architecture, passionate about exploring what architecture is and what it could be. Whether you're looking for a short course for the summer, an undergraduate or graduate degree or want to study towards a PhD, we offer innovative and rigorous teaching, top-ranking research and state-of-the-art facilities, across two London sites. 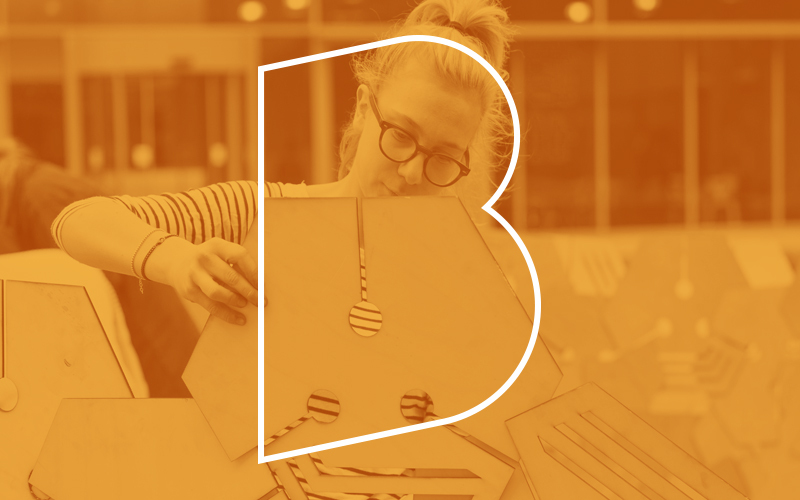 Find out more about our four undergraduate degrees, typically taught over three, four or five years. Find out more about our Master's degrees, typically taught over one or two years. Find out more about our PhD programmes, typically studied over a period of three to five years. 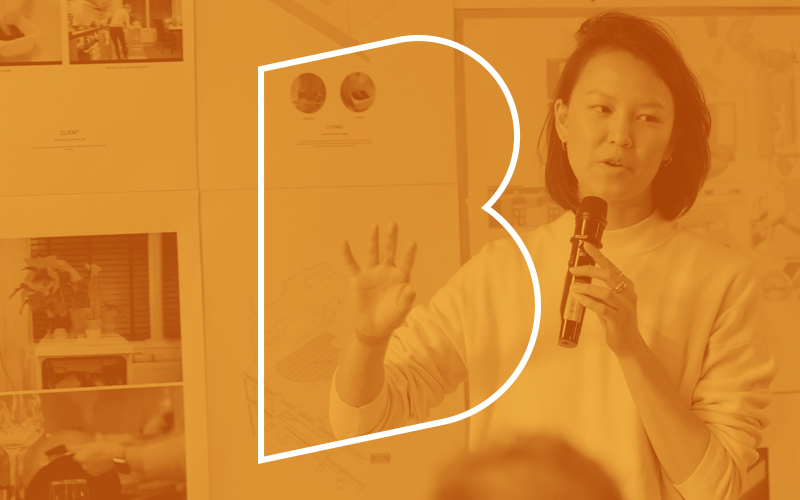 Find out more about Part 3 at The Bartlett, and our other professional programmes, typically studied part-time whilst in practice. 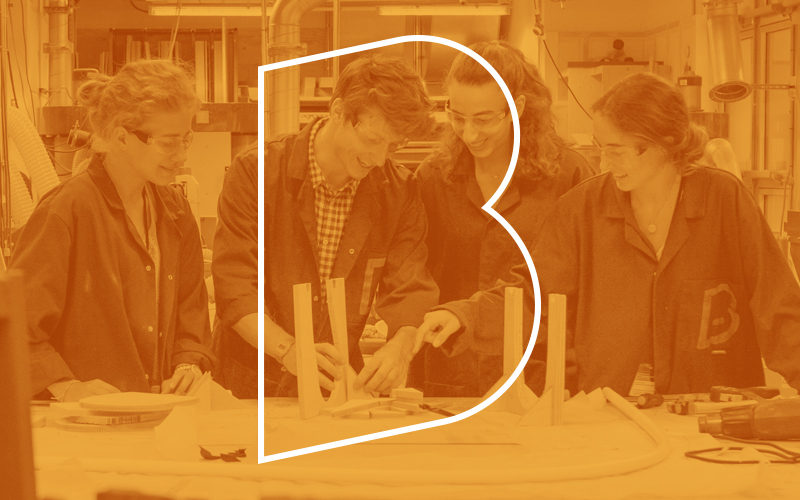 Find out more about the school's short courses, typically taught over two to four weeks. 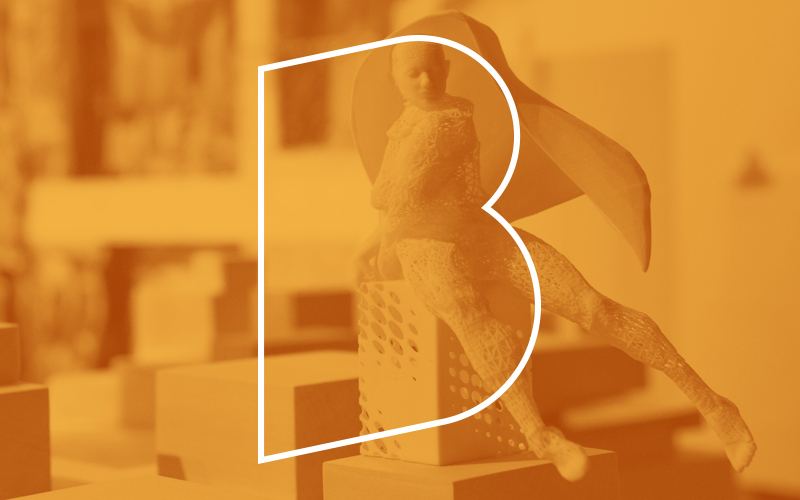 Find out more about applying to The Bartlett School of Architecture.